The Urban Winery provides answers to the mystery and fascination of wine and the wine making process. Together bringing family/generational wine making traditions, cultural styles of wines and production differences, expertise and education to the downtown Silver Spring, MD. 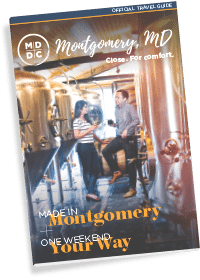 A thriving and culturally diverse urban suburb of Washington, DC. 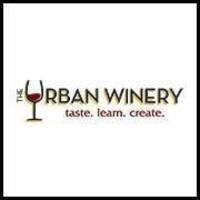 The Urban Winery produces high quality artisan wines on premises and prioritizes interaction with customers to engage aficionados and novices in an exciting urban winery experience.